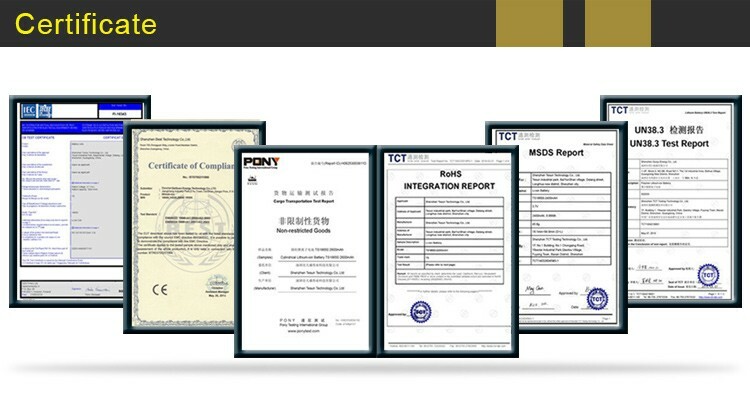 Shenzhen Baisiyu Technology Co.,Ltd,. Established in 2009, is a professional battery supplier in Shenzhen, China. 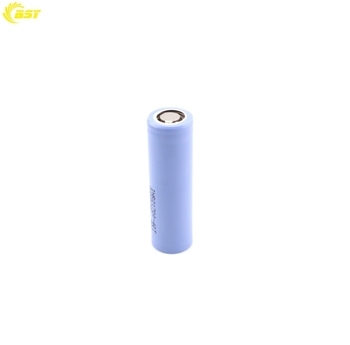 We are a manufacturer and trading company of rechargeable lithium ion batteries, chargers and electric cigarette accessories. 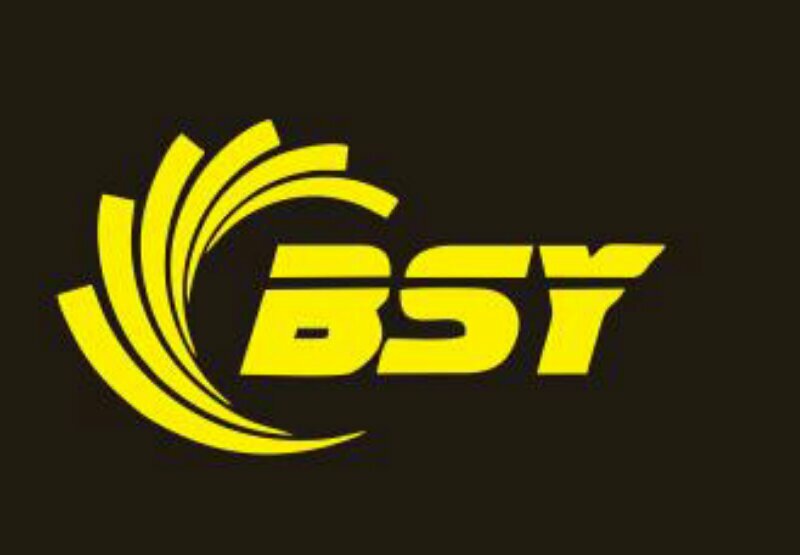 We have more than 50 employees and 5 professional engineers, who have grown up together with BSY battery and all of our customers since 2009. 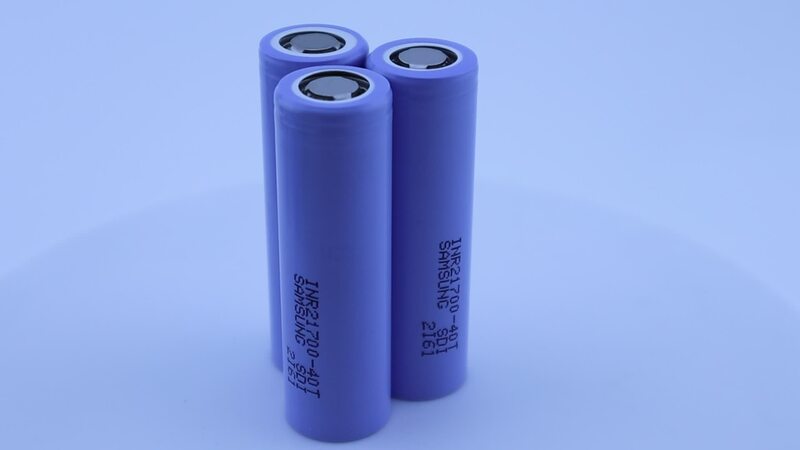 Q1: How about the quality of BSY batteries? 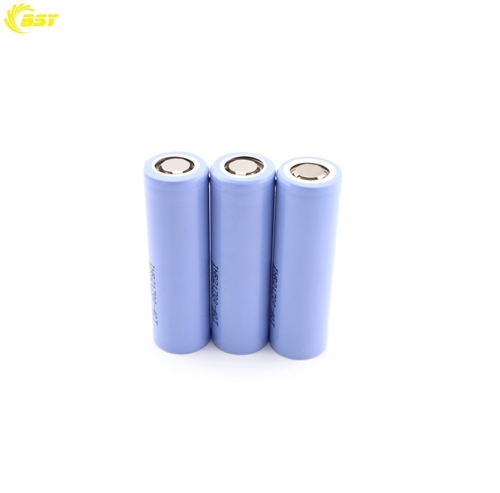 A:Our BSY cells are IMR high quality battery, each of our battery is tested strictly before putting into market. 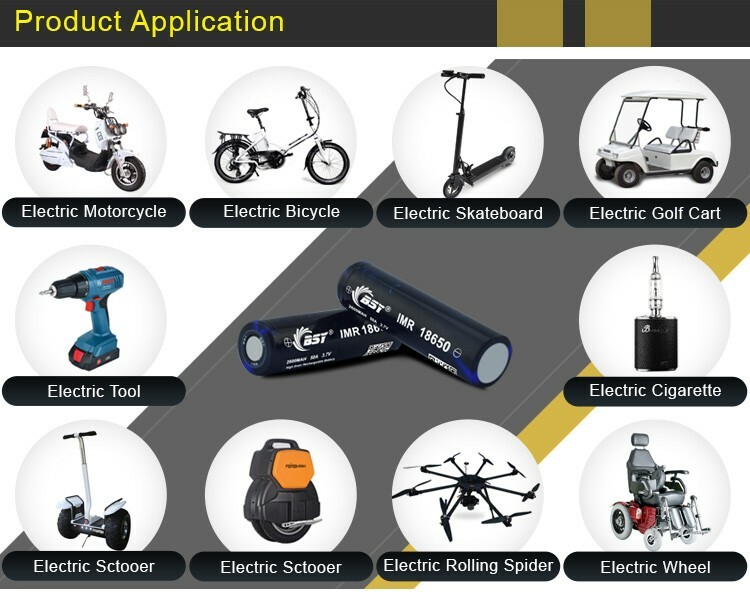 It is lithium ion rechargeable, and the cycle life of BSY is more than 500 times. Q2: Do you have minimum order quantity? A: No, we welcome all of your orders. Q3: Do you accept OEM and DOM? A: Welcome. Please send us your customized design. Q4: Which payment do you accept? A: We accept PayPal, T/T, Western Union, Alipay, and ect. Q5: How do I order your products? A: Please contact us via email, Skype or Phone, and tell us the items and quantity you want, we will send you Performa Invoice within 24 hours. Q6: What’s the shipment and delivery time? 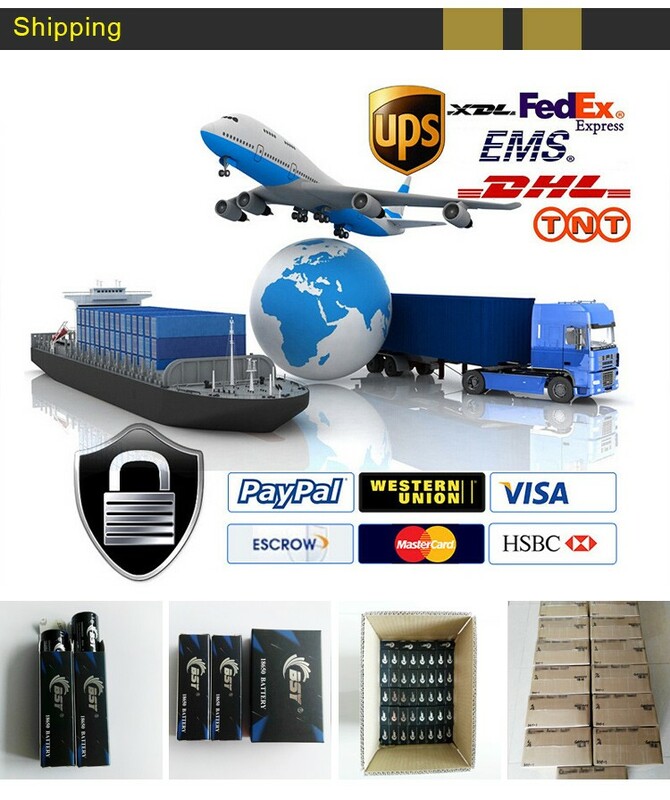 A: We ship with UPS, DHL, FedEx, PostNL, EMS, TNT. Normally 8-10 days on delivery, fast and safety. Q7: What should I do if there is quality problem of my order? A: Please contact us as soon as possible; we will change new items for you.